With this offer, Microsoft's Surface Laptop 2 costs less than the first-generation Surface Laptop. ’Tis the season for major retailers to begin offering holiday discounts, and Microsoft has a few definitely worth checking out. The best in its 2018 “12 Days of Faves” knocks the price of the excellent Microsoft Surface Laptop 2 as low as US$799, well below the US$999 minimum price floor Microsoft established at launch. 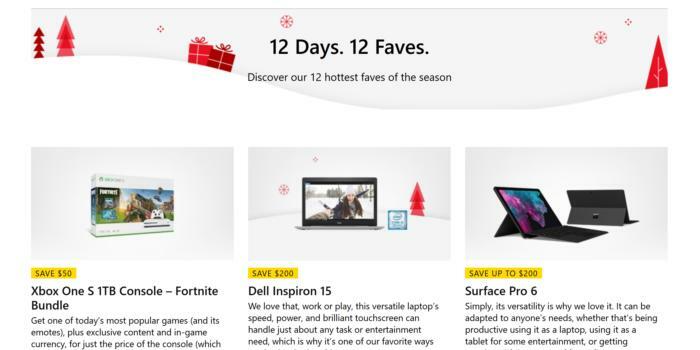 Microsoft’s “12 Days of Faves” replaces its “12 Days of Deals” from 2017, where Microsoft ran a number of different deals over 12 days, with a different emphasis on each one. This year, Microsoft quietly posted a list of just a dozen discounted devices, concentrating mostly on its own hardware: $200 off the Surface Book 2Remove non-product link, $200 off the Surface Pro 6Remove non-product link, and $200 off the Dell Inspiron 15Remove non-product link (US$499), among others. Microsoft has chosen 12 different deals for its “12 Faves” promotion this year. Here’s what makes the Surface Laptop 2 deal so attractive. 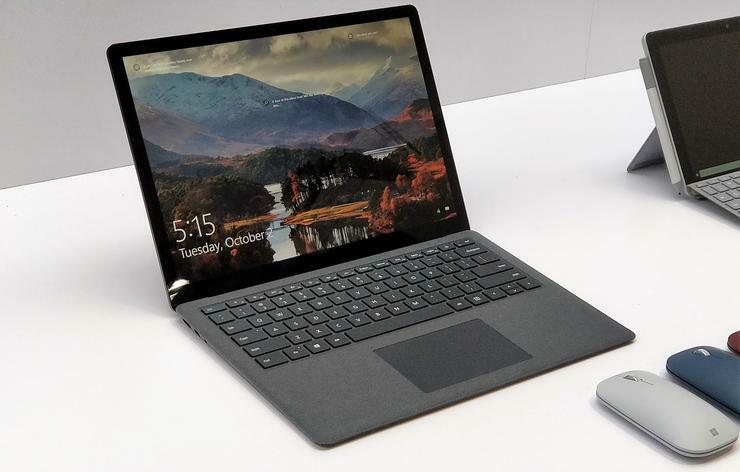 First, it’s a known quantity: the Surface Laptop 2 is essentially the same machine as the first-generation Surface Laptop, in terms of dimensions, display, weight, and battery life, but with a processor bump to an 8th-generation Core chip. We’re finalizing our review right now, and it’s an excellent machine. There are few caveats to this discount, either. Yes, the $799 price applies only to the Core i5/8GB RAM/128GB SSD model, in platinum, which is a little skimpy in terms of storage. You’ll want to keep a USB key handy, or simply use OneDrive for backup. But right now, that Surface Laptop 2 model is actually US$50 less than the same model of the first-generation Surface Laptop on AmazonRemove non-product link. If you’d like the Surface Laptop 2 in black (which unfortunately is priced at a premium) you can buy it for US$300 off, with 256GB of storage, for $999. While the Surface Laptop 2 is a bit light in the I/O department (just one USB 3.0 port, and no USB-C) both configurations still represent an excellent deal—remember, the minimum price Microsoft set at launch was US$999! 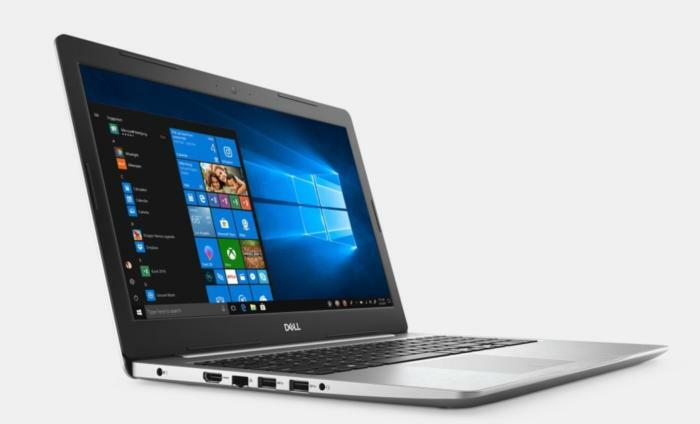 Microsoft is offering this Dell Inspiron 15 5570 laptop for just US$499. There’s also the Dell Inspiron 15 5570Remove non-product link, which has been discounted by $200. That brings the price down to US$499, nearing that impulse-buy threshold for some people, especially around the holiday. The Inspiron 15 features an 8th-gen Core processor, 8GB of RAM, and a 1080p display. Unfortunately it also includes a 1TB rotating hard drive, not an SSD, but you can always replace that hard drive with an SSD. You’ll find comparable discounts with the Surface Pro 6, Microsoft’s latest iteration of its Surface Pro tablets. The $799 version of the Surface Pro 6 ($100 off)Remove non-product link includes the same Core i5/8GB RAM/128GB SSD options as the Surface Laptop 2. Here, you’ll trade the improved “lappability” of the Surface Laptop 2 for the microSD card slot included under the SP6’s kickstand. Microsoft discounted the Core i5/8GB RAM/256GB SSD option by US$200, too, matching the US$999 price of the Surface Laptop 2. Unfortunately, we don’t know when Microsoft’s 12 Faves promotion ends, because we’re not entirely sure when it began. (We’re checking.) So if these deals appeal, you may want to act fast. In Australia, Microsoft is running a similar set of bargains, including the Surface Laptop 2 for as little as AU$1228 and the Surface Pro 6 for as little as AU$1227.